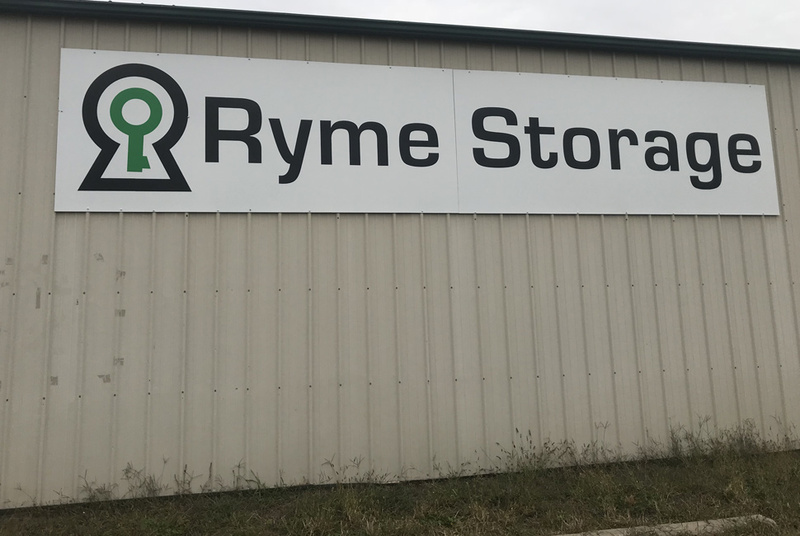 Ryme Storage offers a variety of climate controlled storage units from 5'x10' to 24'x30' providing you with plenty of options for self storage and also outdoor parking. Our facility is fenced and barb-wired with a key card controlled automatic gate. We have 16 security cameras to monitor the entire property. 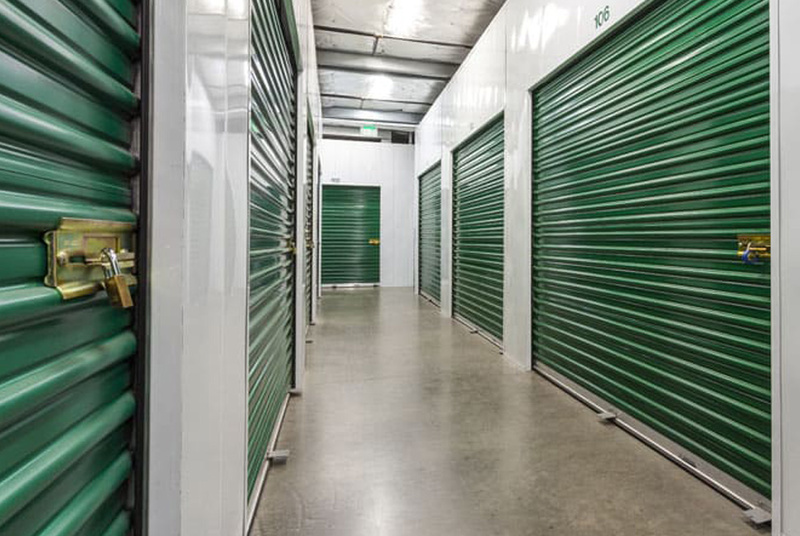 You have 24/7 access to your storage unit or parking space. We offer a variety of climate controlled unit sizes from 5'x10' to 24'x30' and also outdoor trailer parking. 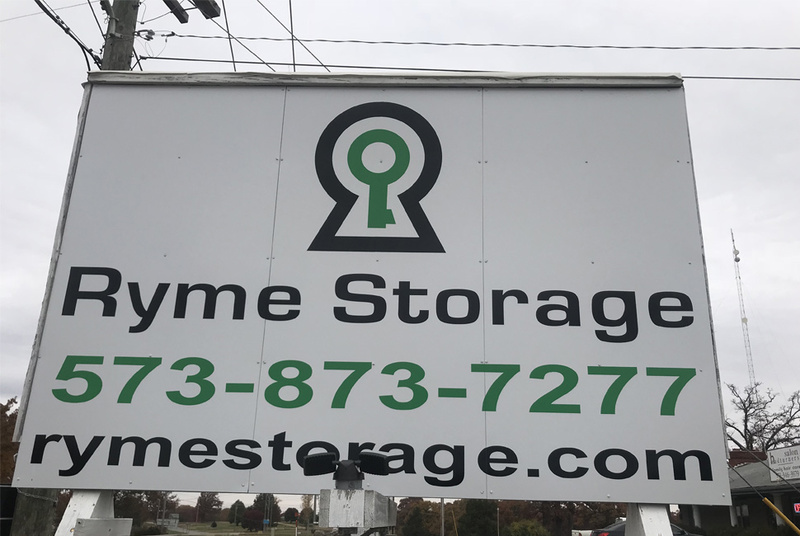 We are a family owned self storage facility conveniently located in Camdenton, MO. We offer climate controlled units in a variety of sizes to suit your needs. We also offer outdoor trailer parking in our fenced lot. Our facility has 24 hour access to storage and parking via key card entry. You have 24/7 access to your units and parking.